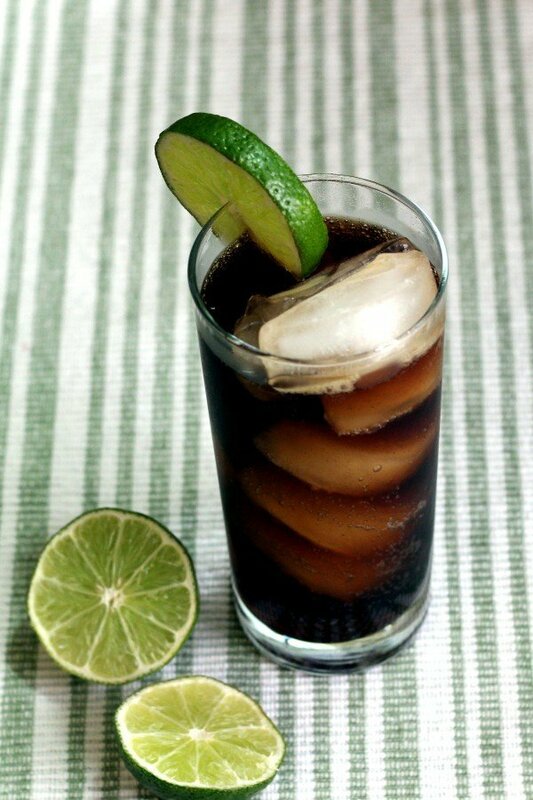 The official version of a Cuba Libre is just rum and coke with optional lime. But don’t knock simple. Some of the best cocktail recipes only include two or three ingredients. When you find two bold, complementary flavors, why complicate things with a lot of other stuff? Plus, it’s easy for any bartender to make. Put ice cubes into a highball glass. Pour the lime juice over them. 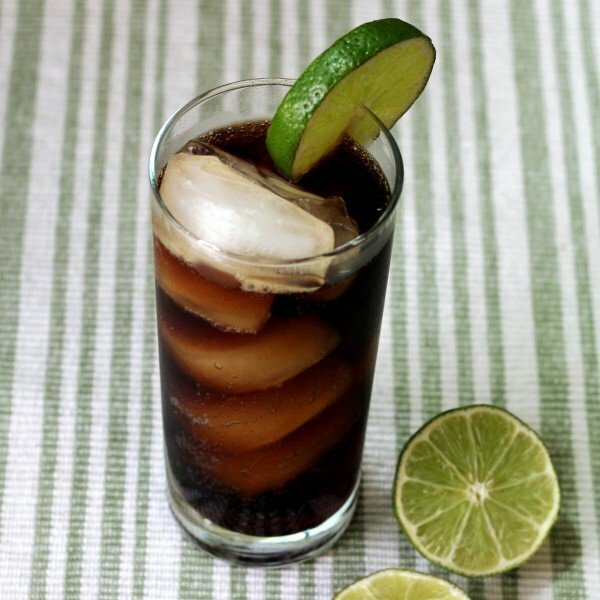 Add the rum, then fill to the top with cola. Stir, garnish with lime wheels or wedges and serve. I only use light cuban rum like Havana Club 3 anos.